The Agelix SDM tool is a simple, unified data migration on premise/ SaaS Platform that can enable smart integration and migration of data to and from the ERP platforms. The system was designed to help with data migration challenges introduced by disparate data sources while migrating to new ERP or upgrading to higher version. The current production version of the tool supports Epicor, Macola and SysPro, and data import from various sources including Microsoft Excel. 1. Offers a visual representation of data directly into easy to manage grid based layout. 2. Manual selection of methods and parameters to process input data effectively. 3. Supports either import of data from Excel files or direct copy-paste from Excel into relevant grids. 4. Retrieves data from the ERP using selected parameters. 5. One-click export (all or selected) data from Grids (all or single) to an Excel file. The platform supports an intuitive interface which provides a visual representation of data directly into grids, facilitating easier editing and data debugging. The tool automatically identifies potential business logic errors and clearly presents them, in user-defined colors. Agelix SDM supports custom designed business objects and dynamically loads data into tables that exist in the business object structure. 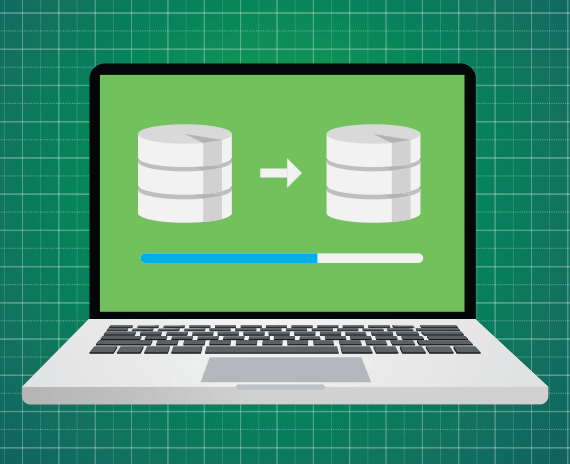 One of the powerful features of the Agelix SDM tool is its capability to allow users to manually select the methods and parameters to be invoked during the data migration. The tool facilitates importing of data from the Excel files or by pasting the data directly into the relevant grids on the platform. Agelix SDM tool helps you select and retrieve data, through selected parameters, from the integrated ERP systems and offers one-click export (all or selected) data from Grids (all or single) to an Excel file. This Platform meets your immediate backup and storage needs, enables seamless migration across platforms and ensures efficiency in terms of timeliness and cost. The data migration tool is available in both version, on premise and on SaaS hosted. The current production version supports ERP package such as Epicor, Macola and SysPro; making it a comprehensively designed platform to enable businesses achieve productivity. This platform is an integrated approach towards simplifying and accelerating data migration while upgrading the ERP to new version or migrating to different ERP in an organization, ensuring increased sustainability and scalability efforts.